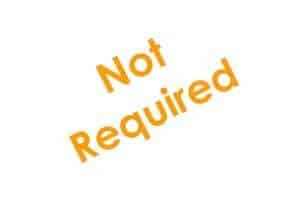 Either choose a custom designed option or choose from our pre-printed generic options ready for immediate dispatch. 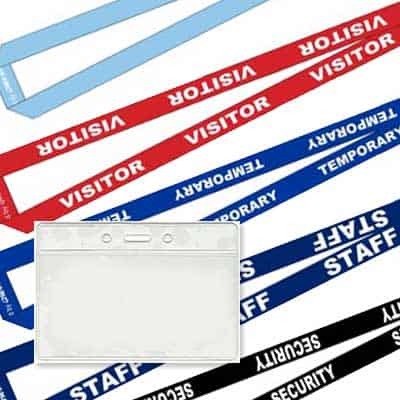 These pre-printed lanyards include Visitor, Security, Staff, and VIP and plain colour. 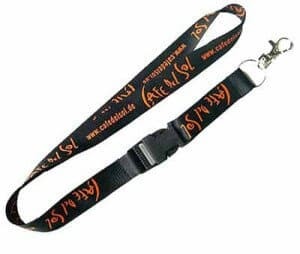 Polyester Print Lanyard. Polyester with 2 colour print & ATT-5 swivel hook. 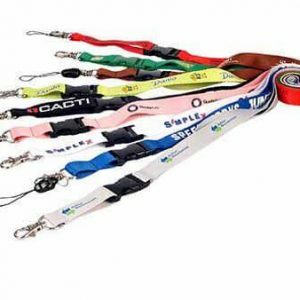 Polyester Print Lanyard. Polyester with 1 colour print, ATT-5 swivel hook & ATT-10 manual release breakaway. 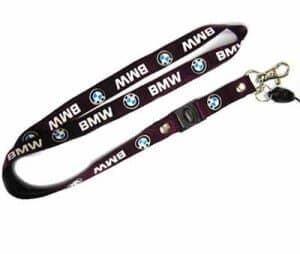 Polyester Print Lanyard. 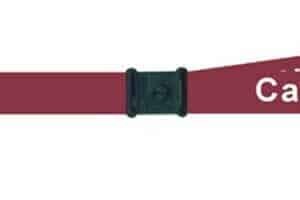 Polyester with 4 colour print, ATT-5 swivel hook & press button manual release plastic breakaway. 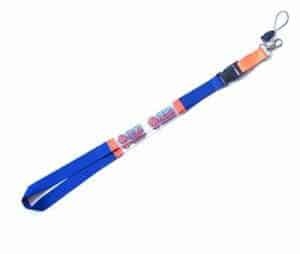 Polyester Print Lanyard. 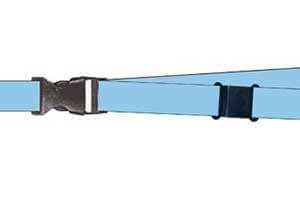 Polyester with 4 colour print, ATT-5 swivel hook & ATT-10 manual release plastic breakaway. 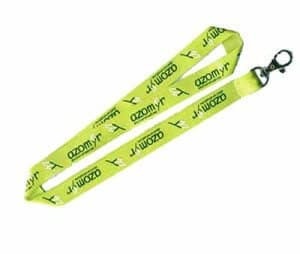 Polyester Print Lanyard. Polyester with 2 colour print, ATT-5 swivel hook & ATT-10 manual release breakaway. 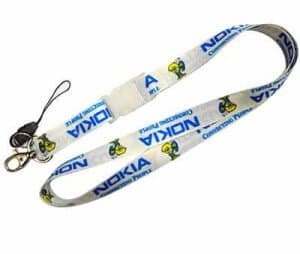 Polyester Print Lanyard. Polyester with 1 colour print, ATT-5 swivel hook, ATT-10 manual realese breakaway & mobile phone accessory. 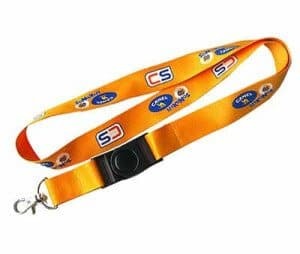 Polyester Print Lanyard. Polyester with 1 colour print, ATT-5 swivel hook, press button plastic breakaway & mobile phone accessory. 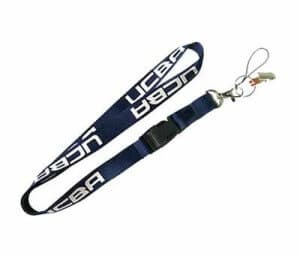 Polyester Print Lanyard. 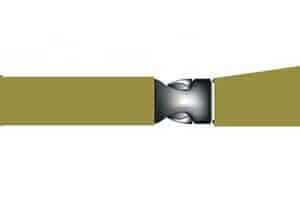 Polyester with 1 colour print, ATT-5 swivel hook, ATT-10 manual release breakaway & mobile phone accessory. 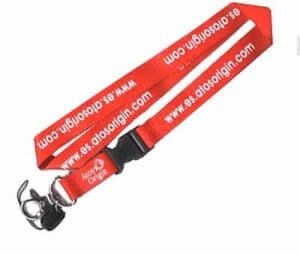 Polyester Print Lanyard with PVC inclusion. Polyester with 3 colour print, manual release breakaway, ATT-5 swivel hook & mobile phone accessory. 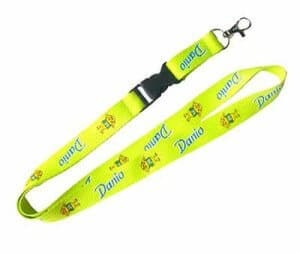 Polyester Print Lanyard with PVC inclusion. Polyester with 2 colour print & ATT-1 alligator hook. 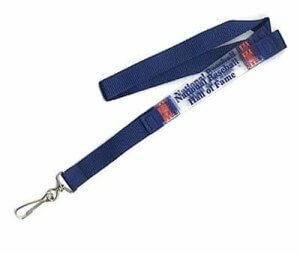 Your exact lettering (wording) to print on your lanyard, or if you have a design, upload it below.